Planning home improvement projects for the summer? 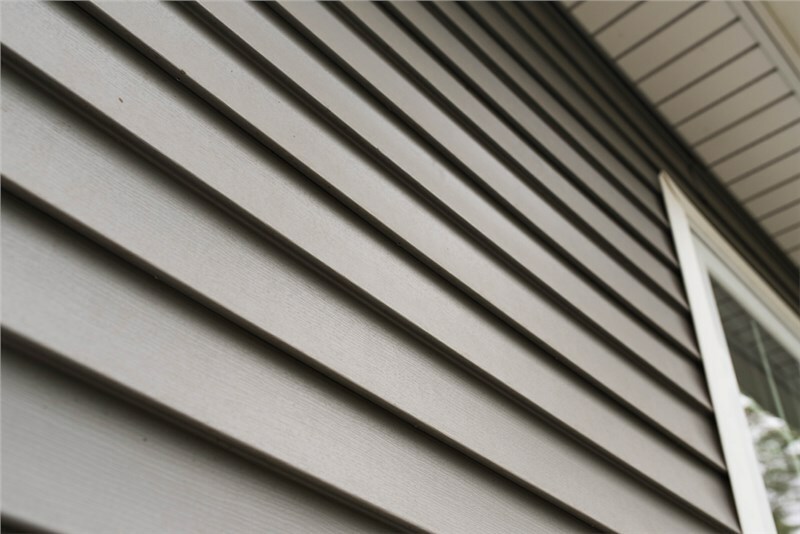 As one of the most critical components of your home’s protection system, your siding should be strong, durable, and energy efficient. If yours is peeling, splitting, broken, or generally run-down, this summer is definitely the time to replace it. One of the biggest mistakes homeowners make is letting their current siding fall off or break before they even consider replacement. Make sure your home and family stay fully protected by replacing it before disaster strikes. At Legacy Remodeling, our professionals can help you with everything from inspection to assess your current siding to complete replacement services. Strong, efficient siding that’s installed properly is a great way to keep heat out of your home in the summer and in your home in the winter. We feature the highest quality products, including stylish James Hardie siding, and we’ll work with you to customize your selections for a seamless blend with your home’s design. No matter what material you choose, it will be installed properly by the preferred contractors of James Hardie so that is provides long-lasting beauty and protection to your Pittsburgh home. Why wait until there’s an emergency to replace your siding? Siding replacement is the perfect summer remodeling project, and we’d love to help you get started! Get in touch with Legacy Remodeling today by giving us a call or complete our online contact form to request your free, no-obligation project estimate.